A man who drove his car into a crowd of counterprotesters at a white nationalist rally in Virginia last year has been convicted of first-degree murder. 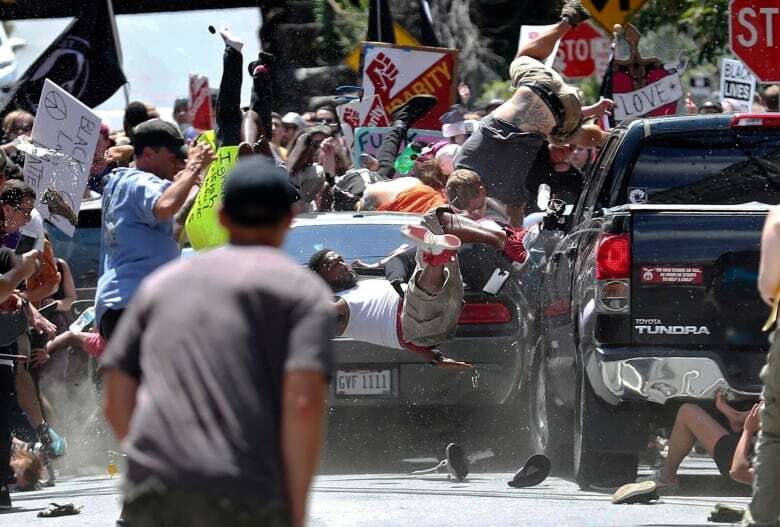 A man who drove his car into a crowd of counterprotesters at a white nationalist rally in Virginia was convicted Friday of first-degree murder for killing a woman in an attack that inflamed long-simmering racial and political tensions across the United States. 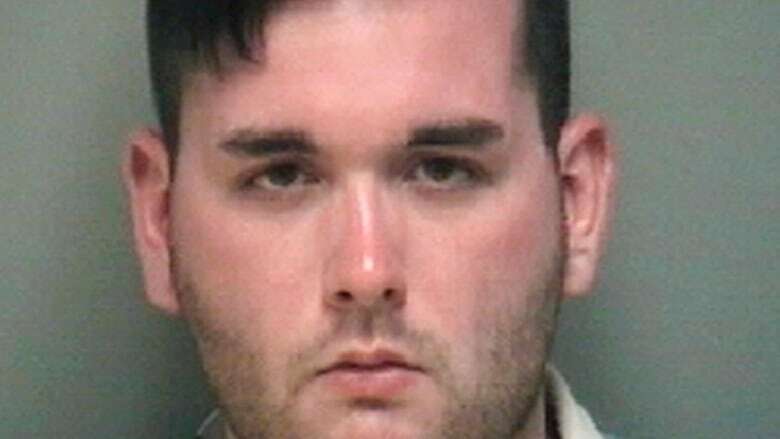 A state jury rejected arguments that James Alex Fields Jr. acted in self-defence during a "Unite the Right" rally in Charlottesville on Aug. 12, 2017. Jurors also convicted Fields of eight other charges, including aggravated malicious wounding and hit and run. The far-right rally had been organized in part to protest the planned removal of a statue of Confederate Gen. Robert E. Lee. Hundreds of Ku Klux Klan members, neo-Nazis and other white nationalists — emboldened by the election of President Donald Trump — streamed into the college town for one of the largest gatherings of white supremacists in a decade. Some wore battle gear. According to one of his former teachers, Fields was known in high school for being fascinated with Nazism and idolizing Adolf Hitler. Jurors were shown a text message he sent to his mother several days before the rally that included an image of the notorious German dictator. When his mother pleaded with him to be careful, he replied: "we're not the one [sic] who need to be careful." During one of two recorded phone calls Fields made to his mother from jail in the months after he was arrested, he told her he had been mobbed "by a violent group of terrorists" at the rally. In another, Fields referred to the mother of the woman who was killed as a "communist" and "one of those anti-white-supremacists." 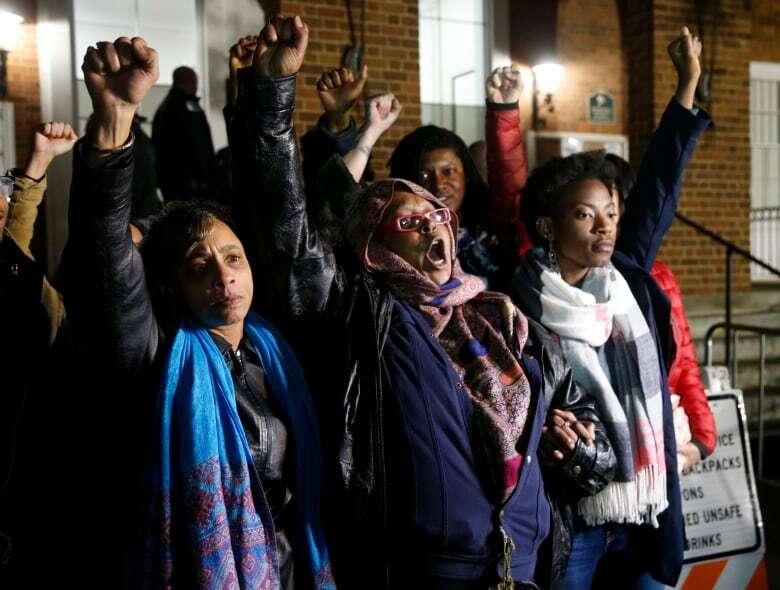 But Fields' lawyers told the jury that he drove into the crowd because he feared for his life and was "scared to death" by earlier violence he had witnessed. A video of Fields being interrogated after the crash showed him sobbing and hyperventilating after he was told a woman had died and others were seriously injured. The jury will reconvene Monday to determine a sentence. Jurors can recommend from 20 years to life in prison. Fields is eligible for the death penalty if convicted of separate federal hate crime charges. No trial on those charges has been scheduled yet.